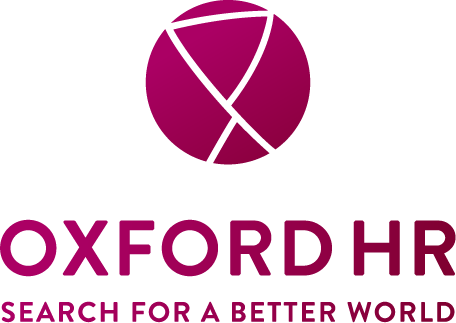 Founded in 1995, Oxford HR is a leading executive search firm dedicated to advising organisations working in international development on their most strategic of hires. We believe that organisations devoted to the achievement of positive and sustainable outcomes deserve the same level of rigour and quality that the business sector receives, at fees they can afford. We work with international development organisations to find and appoint the leaders who will deliver their missions on the ground. We have worked with clients at every stage of growth, from grassroots NGOs, social entrepreneurs to global institutions. Clients include the major international development actors in Asia, Africa and Europe. 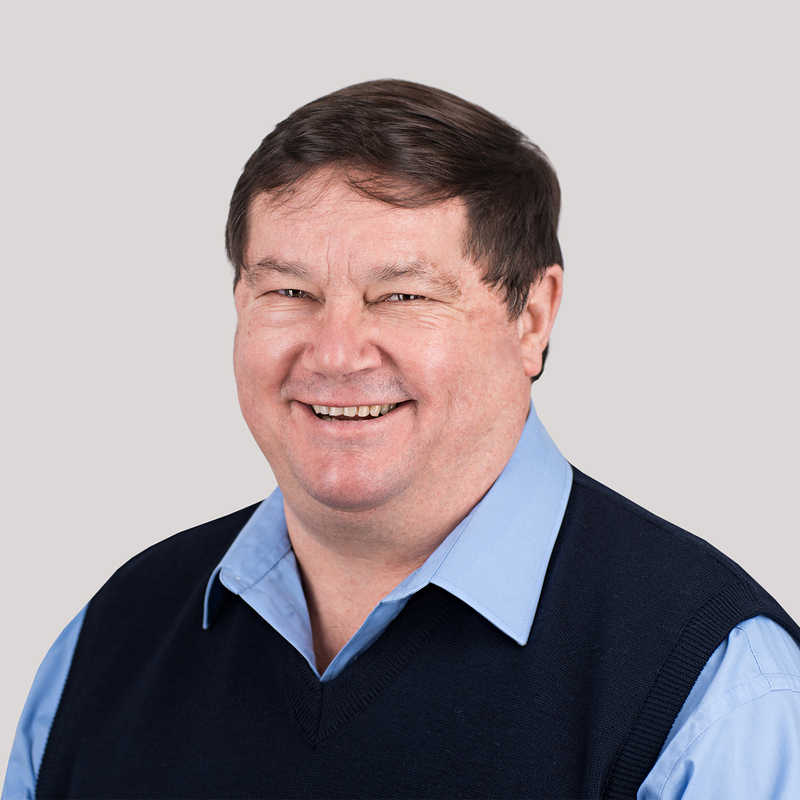 We are proud of the fact that it was Oxford HR who first pioneered Executive Search and Selection into the international development sector, and we have demonstrated an ability to appoint successfully to senior and hard-to-fill vacancies ever since. Being an Associate provides you with a significant amount of freedom. As a self-employed contractor, working under a contract for services you are free to choose which assignments you want to work on, and to work for and with other organisations too. You’re not bound to us in any way. However, if you do take on a project with us, you can expect it to run along the lines shown below. Our Associates are usually senior, highly experienced leaders in their own right – ideally from the charity sector or specifically international development and a background that might be in operations, administration or HR. We also look for people with significant recruitment expertise, ideally gained in sectors that we operate in. 1) Do you have substantial experience in international development? 2) Do you have your CV and Supporting statement ready to attach to your application? If not, please prepare these before applying.